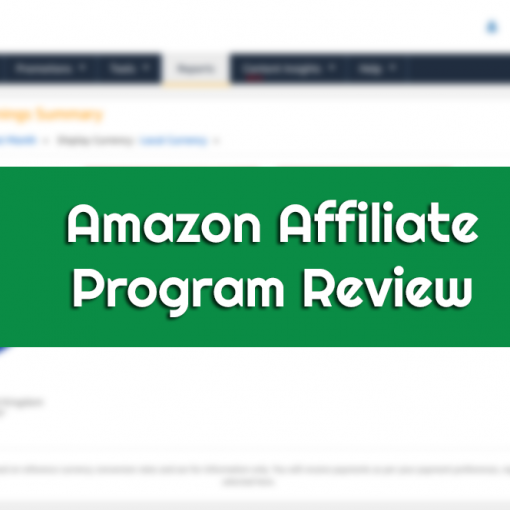 Amazon has one of the most successful affiliate programs online. Their marketplace dominates online shopping, and their Amazon Associates program is a reasonably easy program to get approved for. However, more people are unsuccessful with Amazon Associates than are successful. 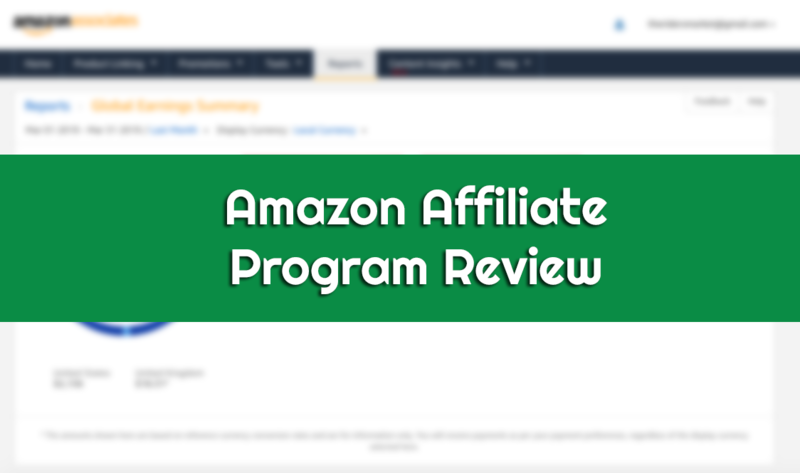 If you're like me, you've spent a considerable amount of time researching into being a successful Amazon Affiliate. In my case, its been going on since about 2012 and I finally can say I have it down. The road to success with the Amazon Associates program was not easy, and it was not quick, but once you find success once, you can replicate it indefinitely. The following are a few key tips for creating a successful Amazon Affiliate Website. Don't display prices - Amazon hates this. Their prices change, and they don't want any misinformation out there. Your best bet is to display a range without actually mentioning numbers. For example, If you have 3 products, product A is $10, product B is $20, product C is $30, you could display something like this. Don't say you're sponsored by Amazon. You can link to their products, but if you have a display a sidebar ad with Amazon products, your heading for that section better not be "From Our Sponsors" or anything similar. You cannot say that Amazon endorses your site in any way. Include the associate disclosure on every page, in plain sight. As part of the agreement, they give you a small associate disclosure for you to add to your site so that users know you make money from Amazon through product sales. I like to include this in the footer of the website, so that is is highly visible. I include it right next to my contact information and subscription box. It's out of the way, but clearly visible to every user. Keep your content fresh & update publish dates. I was on chat with a support agent once and they told me the #1 reason that associate accounts get terminated is due to not keeping up with the site. 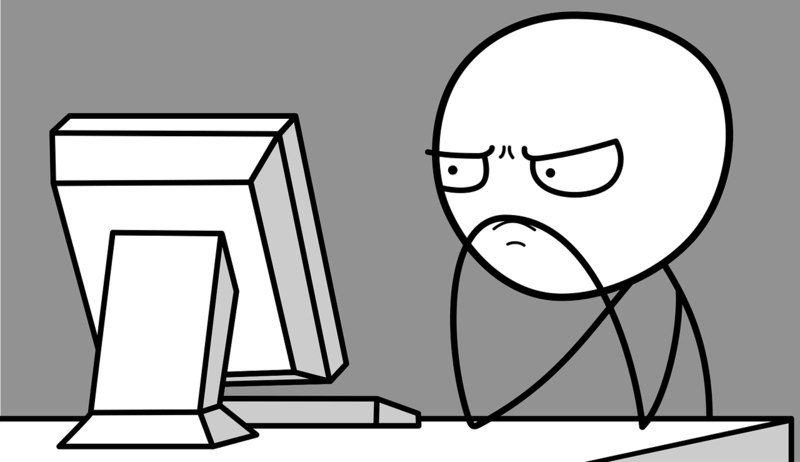 They will look at the publish date of your recent posts. So, if you don't add posts frequently, but rather just update existing posts, make sure you also update the published date too so Amazon knows you're on top of your content. Only use template-created or Amazon supplied buttons. Do NOT make your own buttons in photoshop, and especially don't include the Amazon logo anywhere in them. Amazon has a set of truly ugly buttons you're allowed to use, so the temptation to create your own is strong. Don't do it. If you don't want to use the buttons supplied by Amazon, you can use generic buttons generated by your website template but that's it. Nothing will destroy your credibility more than promoting a product, saying its the best thing out there only to have a potential customer follow your affiliate link and find 500 negative reviews on the product. If you're promoting something it makes sense to promote products that have a positive reputation. Another note on this topic, when I am choosing products to promote, I look for a few things. First, the product has to have reviews in general. I will not promote something without any reviews because a single bad review can leave that product sitting at a 1-star rating which will lower the likelihood of other people to purchase it. Second, I like to choose products with 100+ reviews and have a 4+ rating. This way, no single review can drag down the rating, and when customers get to the product page, they find a ton of supporting proof that the product is as great as I say it is. These types of posts are my favorite. Essentially, I will target something like "best digital cameras" and try to promote that page. People searching for "best" of anything have already decided they want to purchase that type of product, they just need someone to tell them what to buy. Additionally, the benefit of creating buyer's guides pages rather than reviews of singular products is that you have a much wider audience. You can capture far more people by writing a post about digital cameras than by writing a post about a very specific model of camera. It can be tempting to just throw up terrible content with a crappy design just to get your affiliate links in front of people. I would strongly caution you against this. First of all, Amazon will see right through it and if they think your site doesn't provide actual value, they can remove you from the program. Additionally, its more than just trying to "trick" people into clicking your links. You have to get them warmed up for the sale. A nicely designed web page with color, images, and quality content is going to drive conversions much better than an unstyled wall of spun content, no images, and affiliate links scattered throughout. This one may seem a bit counter-productive but when you think about it, if you're not saying every product is the best and heavily pushing sales, it gives you more credibility and builds trust. People will be more likely to buy after reading your post if they don't assume you're just saying what you're saying to make money. They want to feel like they are getting quality information that they can use to make an informed decision. If you have a post about "5 Best Headphones" pick categories where each product excels like "Most Versatile" "Best Bass" " Most Comfortable", and make sure one of the products is something like "Best On A Budget". You can say how that "best on a budget" product is missing some of the key features the more expensive ones have, but it's alright for the price. This does 2 things. 1. It will attract people genuinely looking for a good deal and 2. It will drive home the message that the other products listed are superior, and you're not out to bolster up every product. It builds trust. Creating a successful Amazon Affiliate website is nothing short of an art form. There are tons of tricks that can set you apart from the competition. Let us know what you think about our tips, and if you have any secret sauce you want to share in the comments section below! 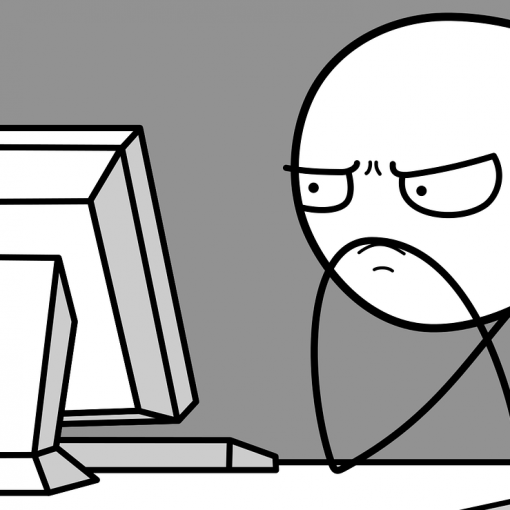 Next post Should You Outsource On Page SEO Services?